Esports are a battle of wits. A grueling, mentally exhausting, emotionally taxing endeavor, where the difference between success and failure is often decided by your ability to outsmart your opponent. 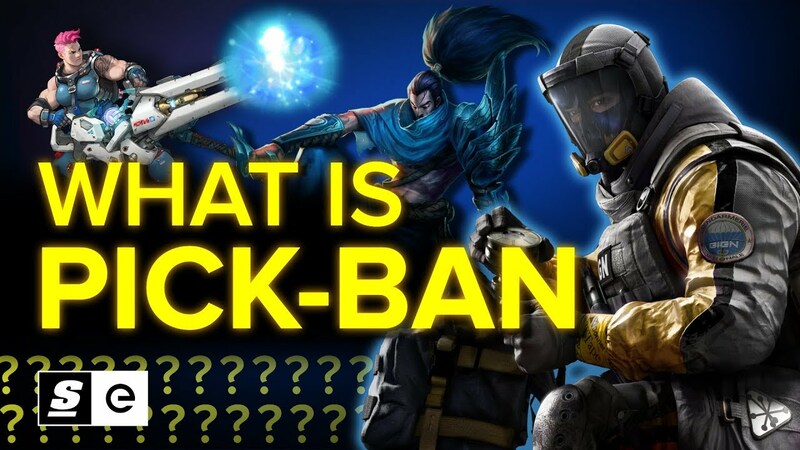 But sometimes the battle can be won before it is even fought, and that can be seen in the pick-ban systems employed in many of today’s biggest competitive games.